Yesterday’s discussion about favorite supporting Holmes characters yielded a clear winner, the enigmatic and mysterious Mycroft Holmes. What is it about Mycroft that continues to enthrall readers and tempt filmmakers to increase his character’s presence in the stories? Mycroft is an engaging mixture of qualities that are similar to his brother’s and qualities that are a opposite, a larger-than-life figure with a brain even more clever than Sherlock’s, but a body far less inclined to motion. He shares his brother’s love of the precise and intellectual, but has none of the frantic energy that sends Sherlock reaching for a syringe when his mind has nothing to challenge it. The Holmes brothers obviously have a non-traditional relationship, but Mycroft is ready and waiting when Sherlock needs him the most. Mentioned in only four canon stories, Mycroft still won’t get out of our heads. Why do you think that is? Tell me in the comments. Sherlock Holmes and John Watson are the uncontested heroes of the Sherlock Holmes world, but with them comes a host of supporting characters, from the most significant, such as Inspector Lestrade, to unnamed household staff members and everything in between. In a universe that mostly consists of short stories, each character has a purpose, and none is superfluous. For me, Mary Morstan, Watson’s first wife, is the nearly-silent heroine of the early Sherlock Holmes stories. 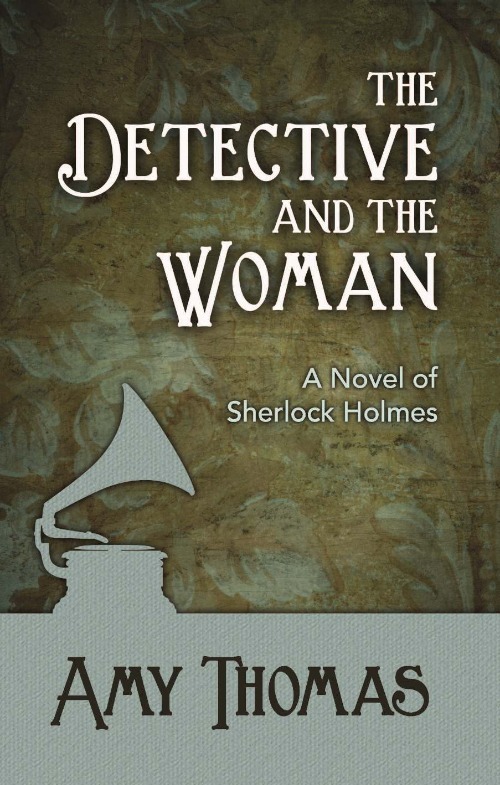 She falls for Watson during a case, meaning she has a clear understanding of his consuming partnership with Sherlock Holmes, and she continues to tolerate it until her death, apparently choosing not to impede her husband’s friendship in any way. From her characterization in The Sign of the Four, she doesn’t strike me as a woman who sits around twiddling her thumbs. I believe she has a rich life, both with and without her husband, and the hours he’s with Holmes are filled by her in enjoyable ways. 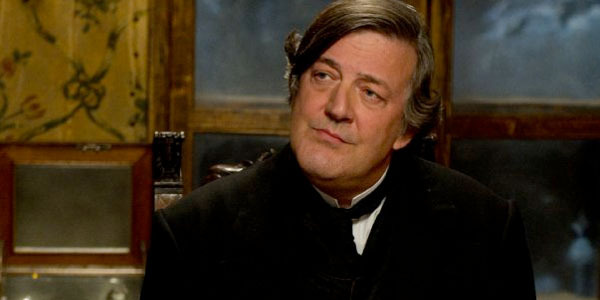 Do you have a favorite supporting Holmes character? Let me know in the comments. During the course of Sir Arthur Conan Doyle’s 60 stories starring Sherlock Holmes, the world’s only consulting detective does some fairly outrageous things. Among them are faking serious illness, faking death, becoming engaged to a maid, fooling his best friend into thinking he’s someone else, and taking part in Irene Adler’s wedding. Reichenbach notwithstanding, I tend to think that Holmes’s fake engagement is probably his most outrageous moment in terms of doing something out of character for the sake of a case. What’s your pick for Holmes’s most outrageous canon moment? Let me know in the comments. 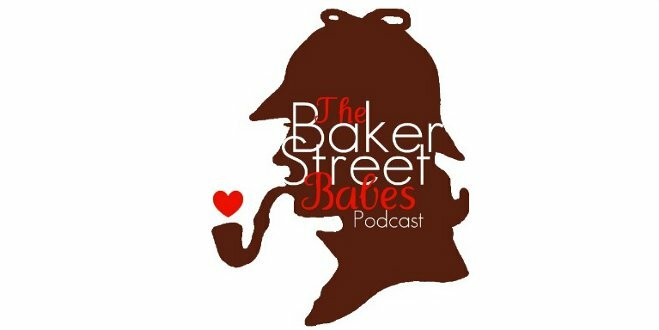 It’s no secret that I podcast with an all-female team of clever, hilarious, and multi-cultural Sherlockians called The Baker Street Babes. Formed in early 2011, the Babes currently have a library of 19 available episodes with topics ranging from interviews with notable writers to BBC Sherlock episode reviews and everything Holmesian in between. I joined the Babes in 2011 to help interview bestselling author Laurie R. King, and then they invited me to join them permanently in early 2012. In addition to contributing to the podcast, I have the privilege of reading all kinds of quality Holmesian fiction and nonfiction and reviewing it for the website. The Baker Street Babes are intelligent, witty, and most of all, fun. I hope the enjoyment we feel when we record continues to bring joy to listeners for a long time to come. I can’t remember a time that I didn’t know who Sherlock Holmes was. If memory serves, my first experience of the Conan Doyle stories was through an audiobook from the downtown public library when I was about eight years old. The narrator was excellent, and I was properly creeped out by “The Speckled Band.” After that, I read some of the stories for myself, and I remember being dreadfully sad at Holmes’s death, until my older sister, who was past me in the stories, took pity on me and told me that he came back. Some imprint of the joy I felt remains, and The Empty House is still one of my favorite Holmes stories. A few years later, during my teens, a friend bought me a copy of The Beekeeper’s Apprentice by Laurie R. King. I was dimly aware that the concept of Holmes pastiche existed, but that was my first personal encounter with it. I’ve been a Holmes/Russell devotee ever since, to the point that I usually purchase Ms. King’s books the day they are released because I can’t bear to wait any longer. The BBC Sherlock series in 2010 rekindled my desire to read the ACD Holmes canon, so I embarked on a re-read that revolutionized my love of the detective. I realized that as a child, while I had been able to enjoy the suspense and cleverness, I had been too young to appreciate the dry humor and subtle wit that color nearly every story. Reading with grown-up eyes made me fall in love with Holmes and Watson all over again. Now you know how I met Sherlock Holmes. What’s your story? The Baker Street Babes have posted my review of Sherlock Holmes and the Lyme Regis Horror. 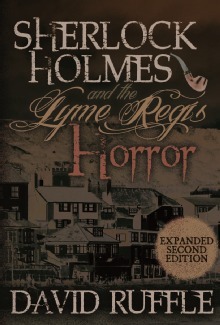 Sherlock Holmes and the Lyme Regis Horror begins with an innocent excursion to a seaside town. Within a few pages, however, Sherlock Holmes and Dr. Watson find themselves embroiled in a mysterious and horrible secret that threatens an entire city. Following this novella-length pastiche is a brief collection of Holmes-related short stories, some of which are Victorian pastiches and others of which are more loosely connected to the Holmes canon. Throughout the main story and most of the shorts that follow, Mr. Ruffle uses Watson as his narrator, capably mimicking the style of the Conan Doyle originals. His Watson is sincere and trustworthy, his Holmes logical and abstruse. The book’s main story occasionally veers dangerously close to an overuse of Holmes tropes, but the awkwardness falls away as the plot intensifies, and Mr. Ruffle’s prose truly shines in moments of intense action.